Last year, when I was at Cosmoprof, my favorite booth was the Sation booth! Nice people, great polishes - excellent time! So I'm always excited when they introduce a new collection! This one, for fall, is called Miss-terranean! All aboard the luxury lacquer liner! 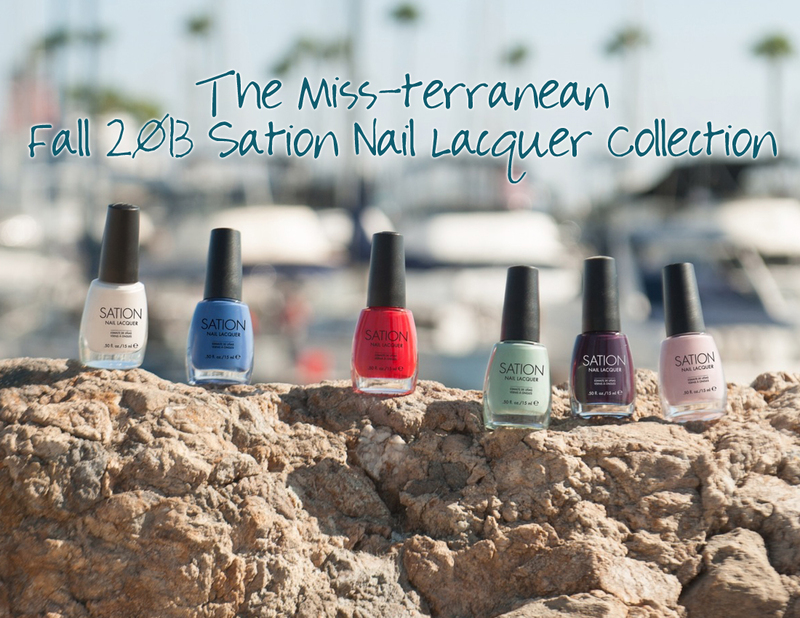 Miss Professional Nail (Miss) has announced the release of “The Miss-terranean,” their Fall 2013 Nail Lacquer Collection. The Mediterranean-themed campaign is a transatlantic tribute to the rich, vivid color palettes of Europe’s most treasured destinations: the classic beauty of Italy’s primaries; the decadent sizzle of Spain’s signature brights, and the ever-polished appeal of the oh-my-glam Parisians. This collection celebrates the cosmopolitan world with a vicarious experience that is exciting, sophisticated and gloriously indulgent. You deserve a beautifying break, so go ahead and treat yourself (and your nails!) to a holiday on the high seas. Sounds amazing, doesn't it?? I'm really like the blue and red from the photo above. Which polishes are in this collection? 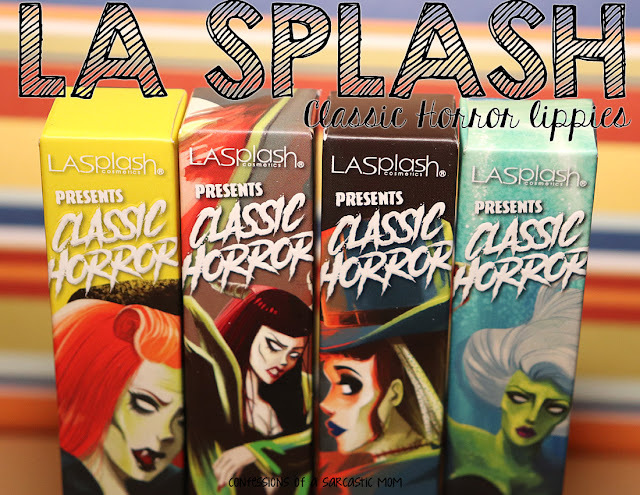 “The Miss-terranean” will paddle its way into your local beauty supply stores on September 3, 2013, and will be available online@ www.misspn.com on September 9, 2013. Ahoy Misses & Mateys!